Hi, Her Dog Blog Readers! Have I told you how much I appreciate you reading HDB? Because I do. I really do! the hus, and I are taking a short hiatus from HDB to move! Don’t worry – we’ll be back to our regular Tuesday/Thursday blogging schedule by August 9th. 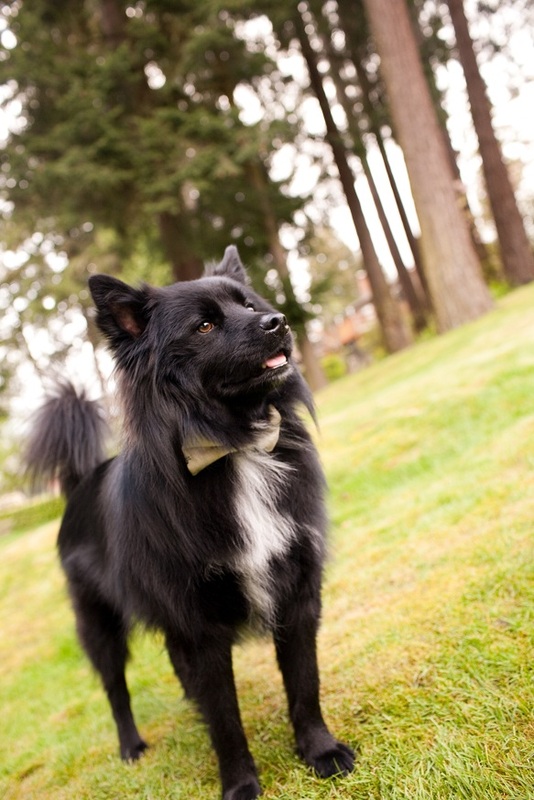 In the meantime, I hope you’ll put the Seattle Humane Society’s Walk for the Animals fundraiser on your radar. And that you’ll consider donating some dough to my team, the Merch Mutts, or walking solo in the 2.25 mile dog-friendly walk. More on that in August! Posted on July 26, 2011 by Shannon	This entry was posted in This 'N' That. Bookmark the permalink.